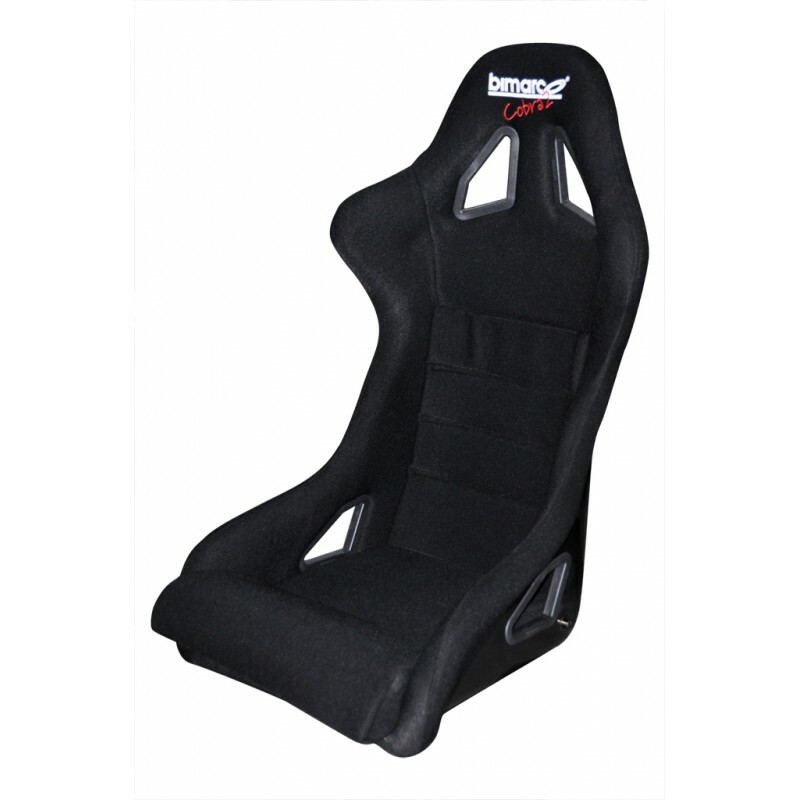 A wider successor of the famous Bimarco Cobra seat, with larger harness slots. The Bimarco Cobra III is the successor to the Cobra, and is created for people that aren't after a FIA approved seat, but rather one that is made specifically for tuning or for motorsport parties. The new version of the Cobra gained in width, providing greater comfort for the driver. 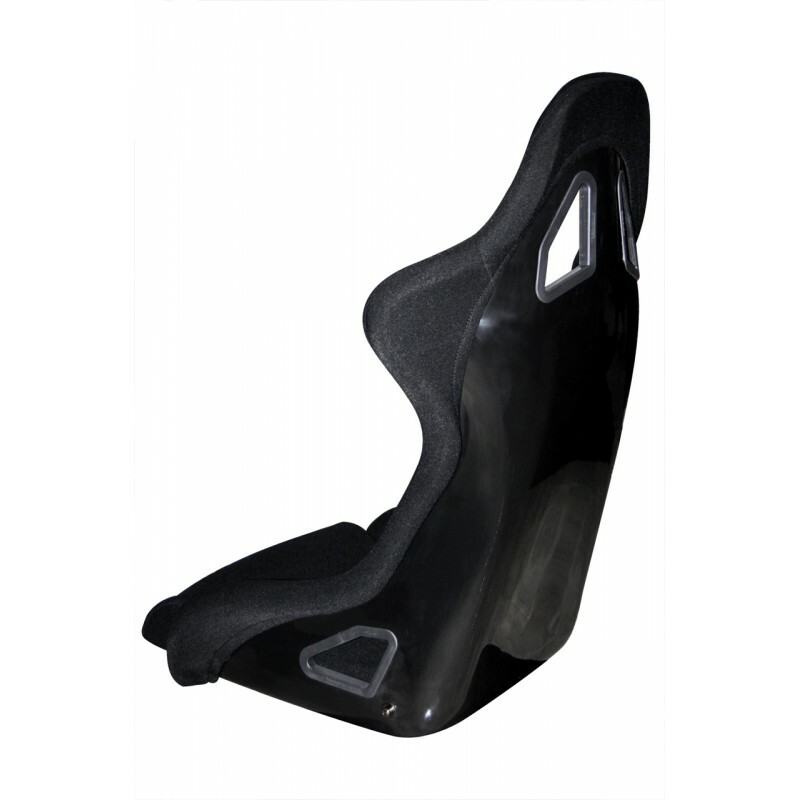 The seat is constructed from a fiberglass reinforced plastic shell mould and consists of bottom mounts for fitting. 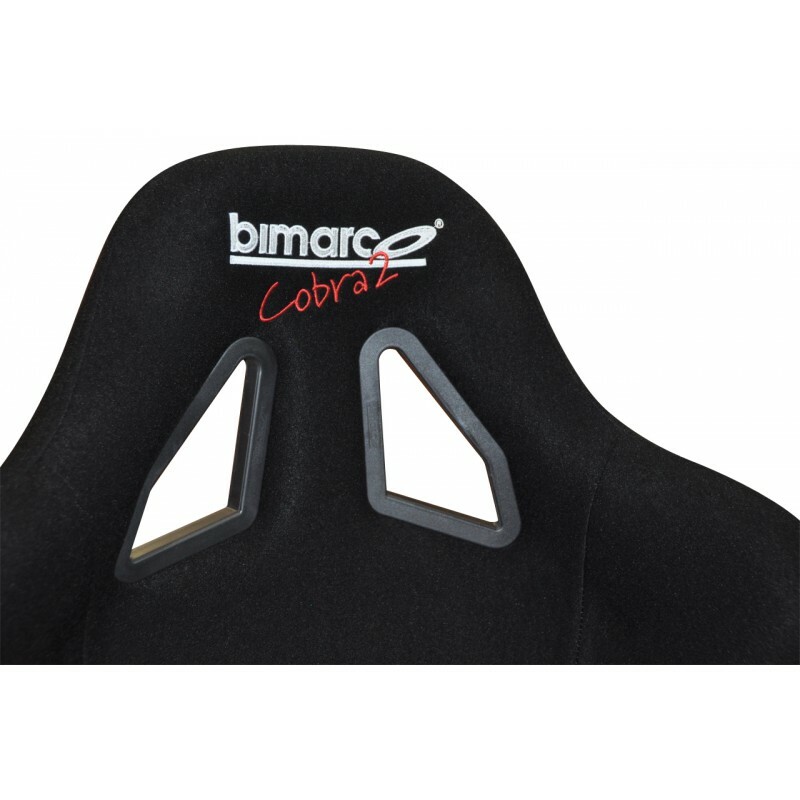 Cobra III is a wider version of the already well known Cobra sports seat from Polish competition seat manufacturer Bimarco. 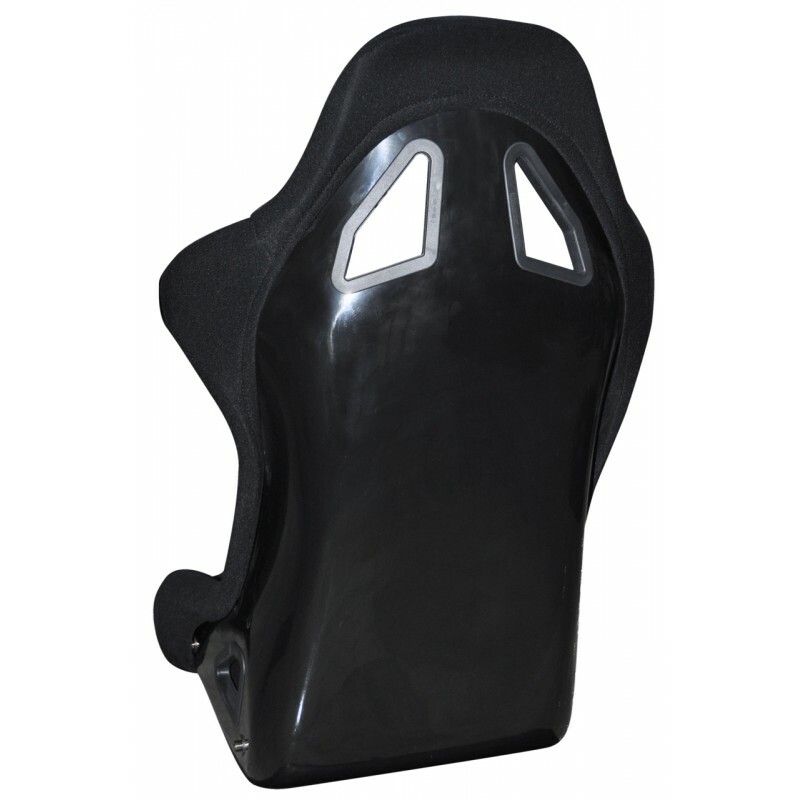 Cobra III, similar to its predecessor, is constructed from a fibreglass reinforced plastic shell, providing high levels of driver protection. Depending on your preferences it can be either base or side mounted. Cobra III is fully covered with velour in a choice of colour ways to match your car’s interior. This Bimarco’s seat width can be altered to suit your needs. If you wish to use that possibility, please contact our staff. Cobra III is ideal for tuning or competition not requiring FIA homologation.